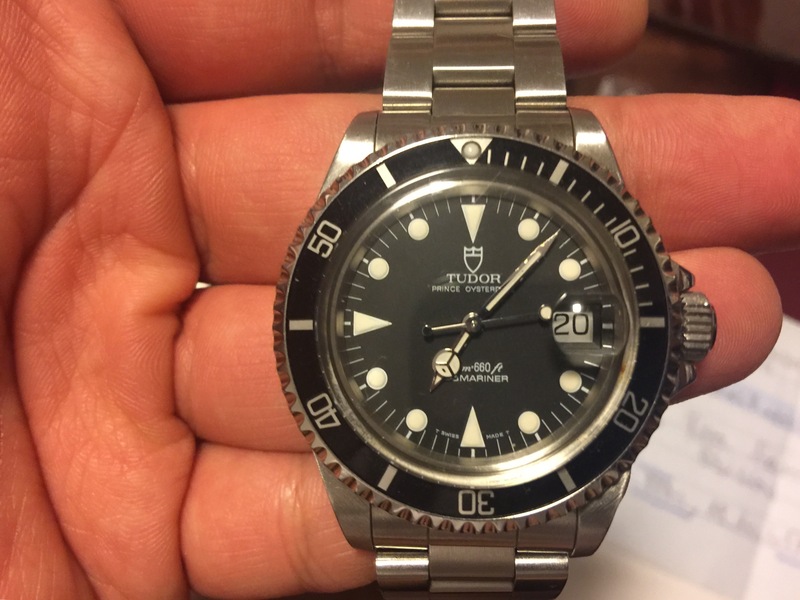 For sale is Tudor Sub Ref 79090 in a great condition. The Tudor is running well without any fault. Comes with certificate, anchor, two boxes, original Tudor bracelet, service paper and booklet. $5000 shipped.